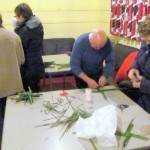 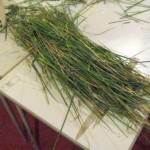 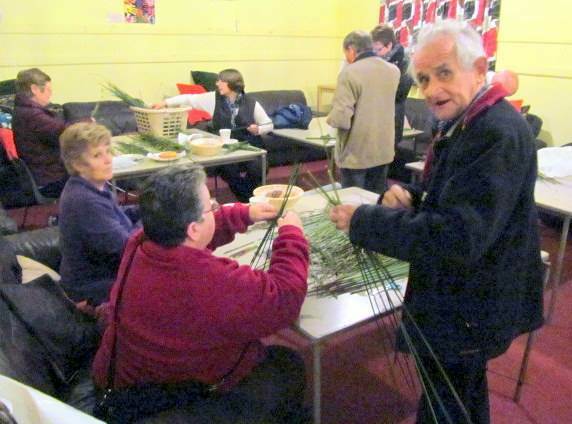 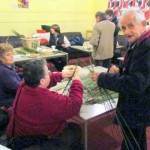 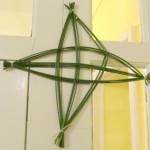 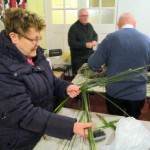 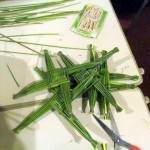 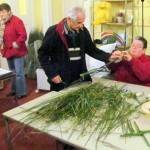 A band of willing parishioners gathered at The Old School in Ballycran on the evening of Wednesday 30th January 2013 armed with rushes, scissors, string, rubber bands and their expertise to make St Brigid’s Crosses for the parish in preparation for the feast day of Saint Brigid on the 1st of February. 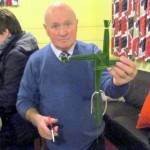 Father Curran blessed the crosses at Mass in St Mary Star of the Sea on Friday 1st February. 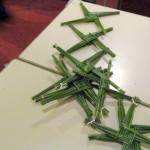 The crosses were then distributed after Mass and also after Mass in St Joseph’s on the Saturday morning. 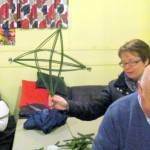 Lá Shona Bhríde!